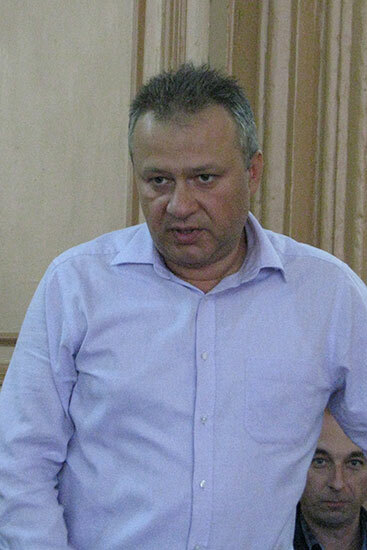 Rectorate meeting was held on September 14 at Luhansk Taras Shevchenko National University. The issues on status and development prospects of the Institute of Pedagogy and Psychology were on the agenda. 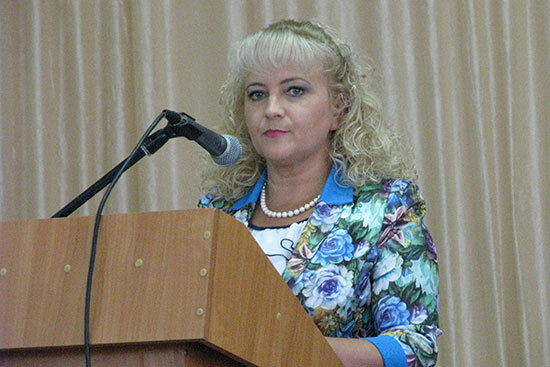 Director of the Institute of Pedagogy and Psychology Olena Leonidivna Karaman gave a report. The main results of work included the following. 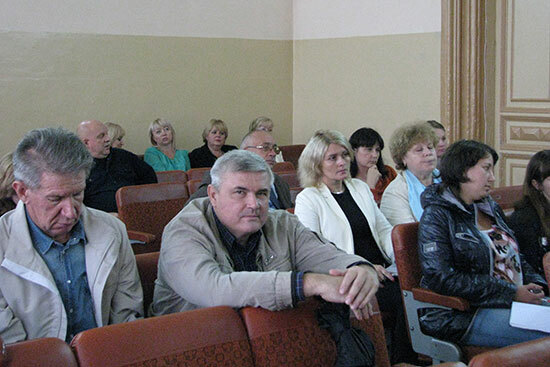 A number of educational employees of the Institute fully meets the regulations of the Law of Ukraine “On Higher Education”. 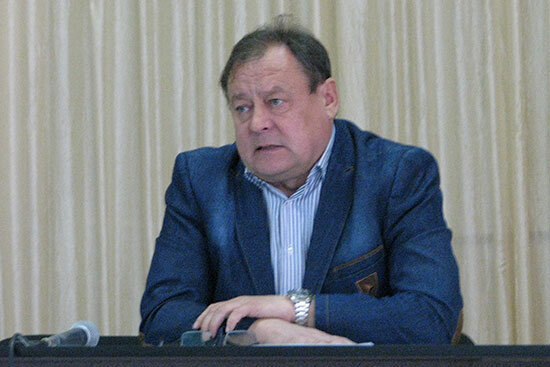 But due to difficult political and military situation in Eastern Ukraine and university working under evacuation there were migration of Doctors of Sciences and Professors to the other universities of Ukraine. This year formation of student’s contingent of the Institute of Pedagogy and Psychology has been carried out in two directions: contingent recovery and new admission. Contingent recovery was held by attracting the students from temporary occupied and distant territories to education at the university. 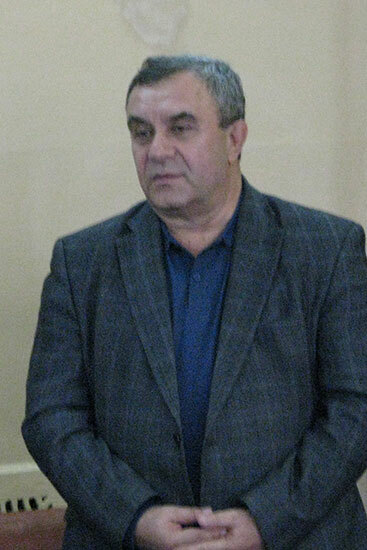 As a result 150 people have returned to the Institute. So, in 2015 the Institute of Pedagogy and Psychology provided the third part of admission to the university in all academic levels. 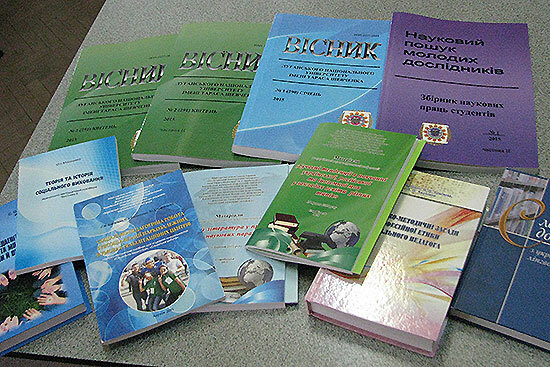 The results of scientific activity of the teachers included: resumption of Dissertation Council on Doctoral and Candidate Thesis in Pedagogy; defense of 20 thesis (5 doctoral and 15 candidate ones); publishing of 3 monogrphs and 207 articles (2 – in foreign editions with impact-factor, 11 – in foreign professional editions and 194 in professional editions of Ukraine); organization and participation in 39 scientific conferences of different levels, VI International Symposium, “Literature for Children and Youth: History, Theory, Practice”; recovery of publishing “Visnyk of Luhansk Taras Shevchenko National University (Pedagogical Sciences)”, publishing two volumes of this scientific journal and collection of scientific papers “Modern Tendencies in Ukrainian, Russian and Foreign Languages Teaching at Educational Establishments of Different Types”. The results of student scientific work are the following: 5 prize places in the second stage of the All-Ukrainian Competitions of Student Works and Olympiads, 51 published articles, organization and participation in 8 All-Ukrainian Students Scientific and Practical Conferences, recovery of publishing 2 collections of scientific papers of students – “Scientific Search for Young Researchers” and “Language and Literature in the Projection of Different Scientific Paradigms”. 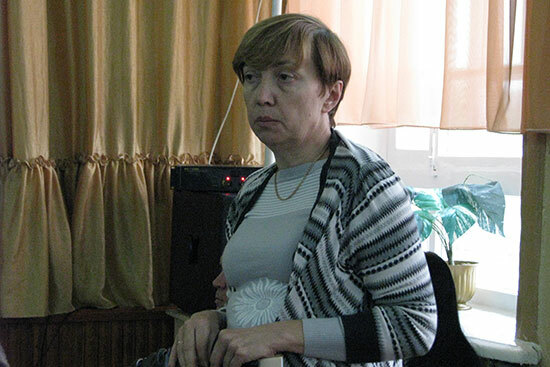 Teaching and guiding activity of the Institute was aimed at training and methodological support of educational process for the full-time, extramural, distance and combined forms of education. The main goals of social and humanitarian activity at the Institute of Pedagogy and Psychology are adaptation of the first-year students to the education at the university, recovery of student government, comprehensive, in particular, patriotic education of students.